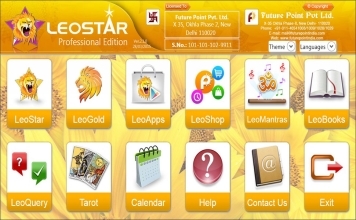 Click here to buy Leostar Panchang. 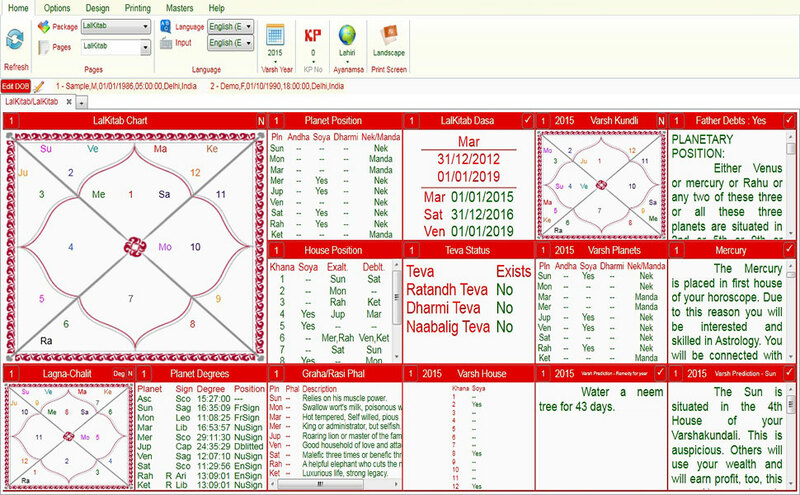 Ephemeris report, combustion report, Nakshatra entry report, Nakshatra sub lord, Rahu kaal/Gand Mool, Badra, Panchak, rise / set of moon, Rashi entry report, retrogression report, Sarvarthsiddhi Yog, Amritsiddhi Yog, Dwipushkar Yog, Tripushkar Yog, Gurupushya Yog, Ravipushya Yog and transit. 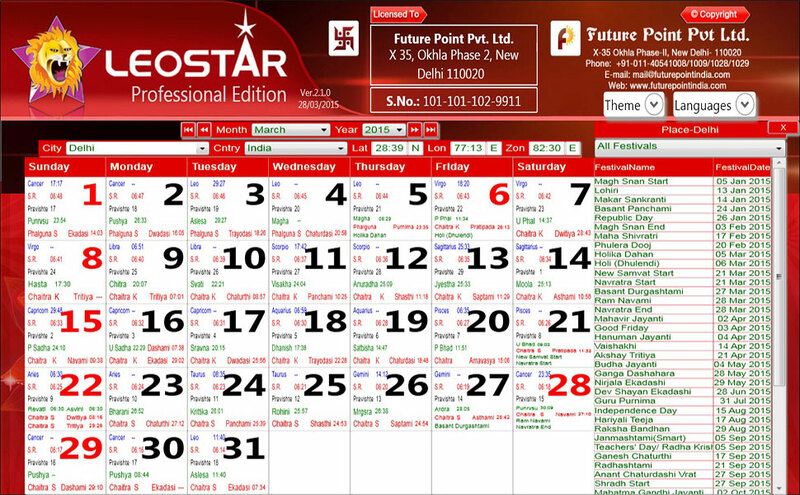 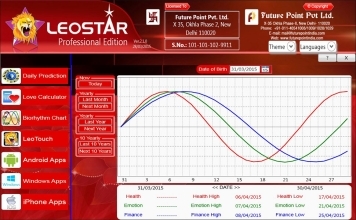 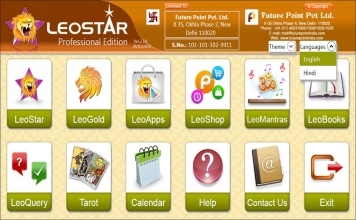 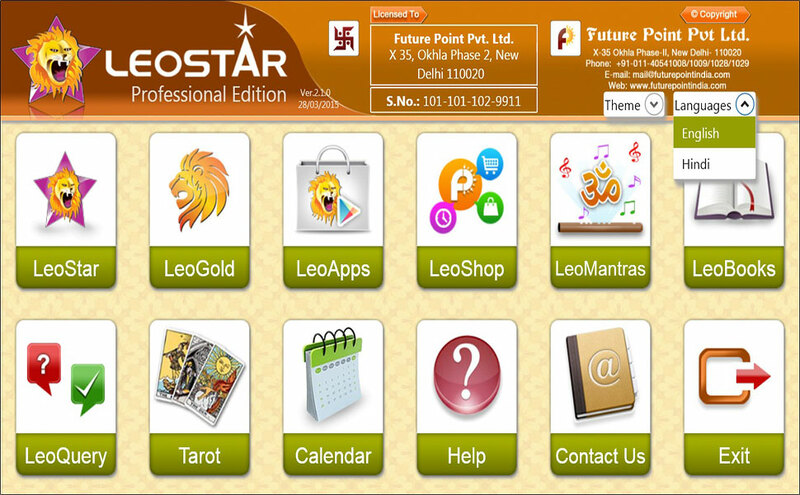 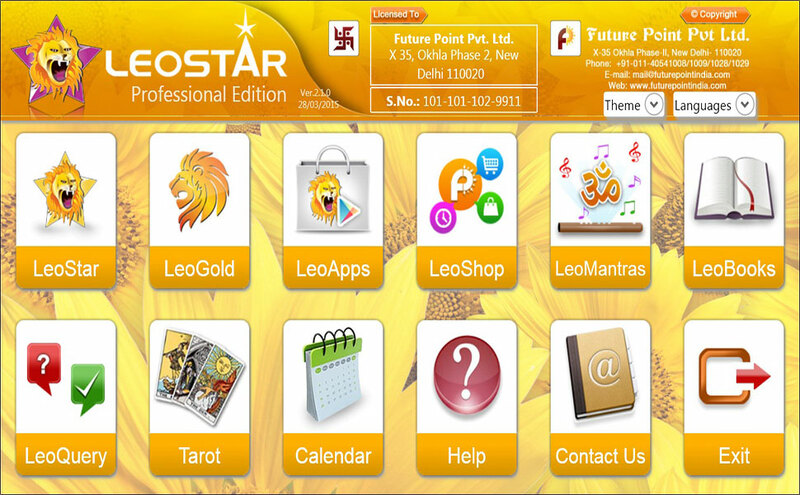 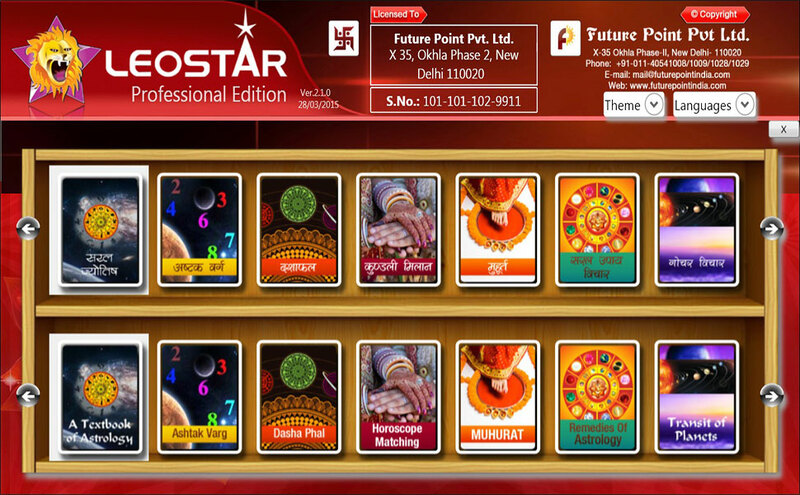 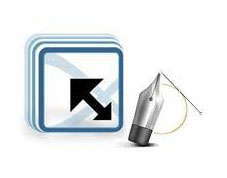 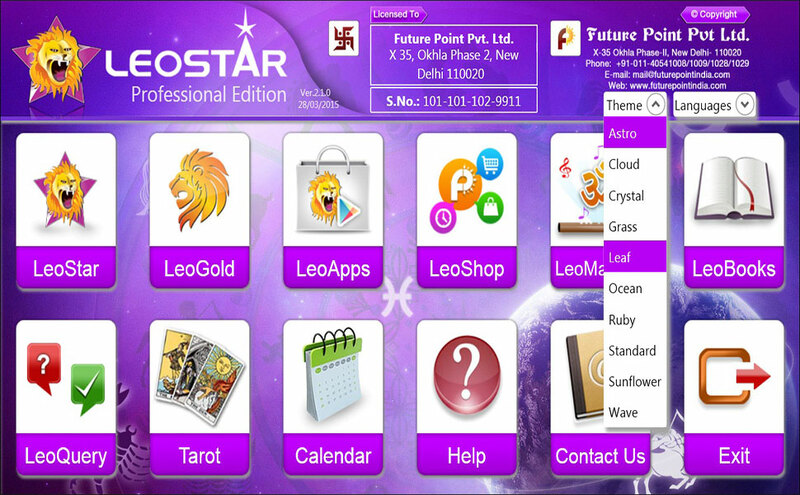 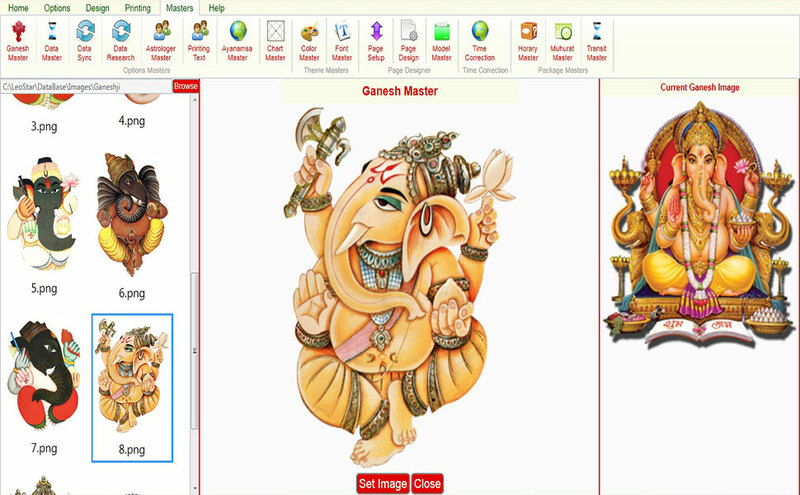 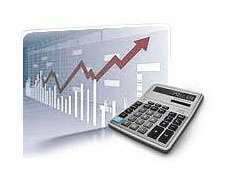 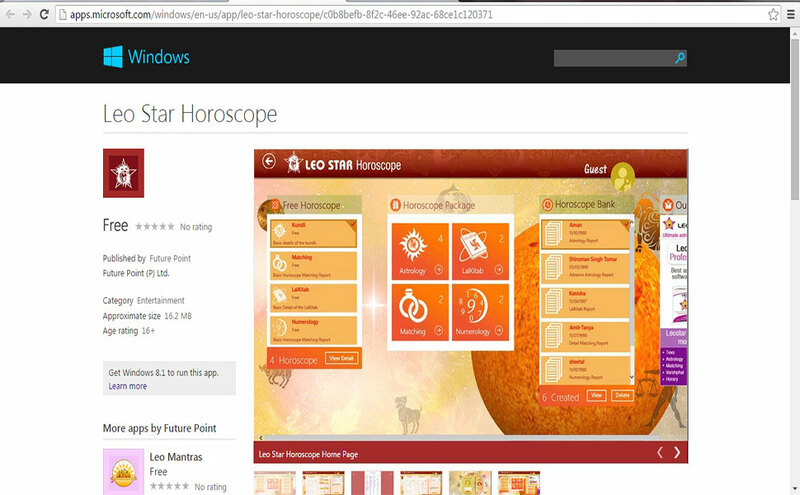 Astro Software Leostar comes in all major Indian and international languages. 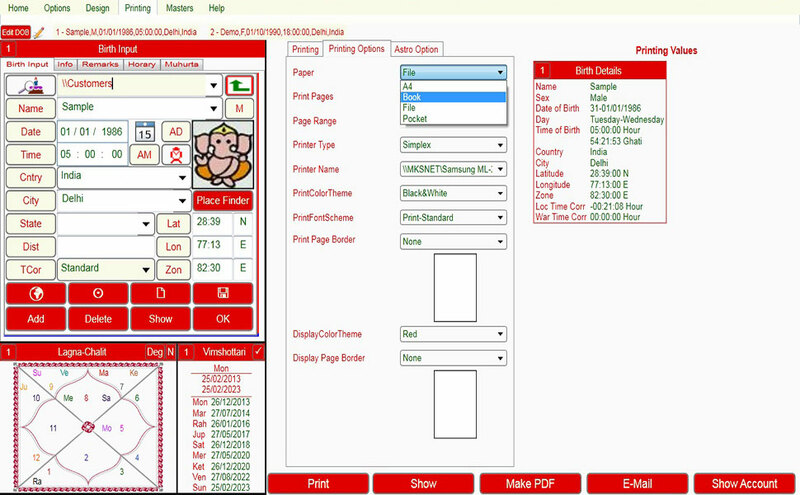 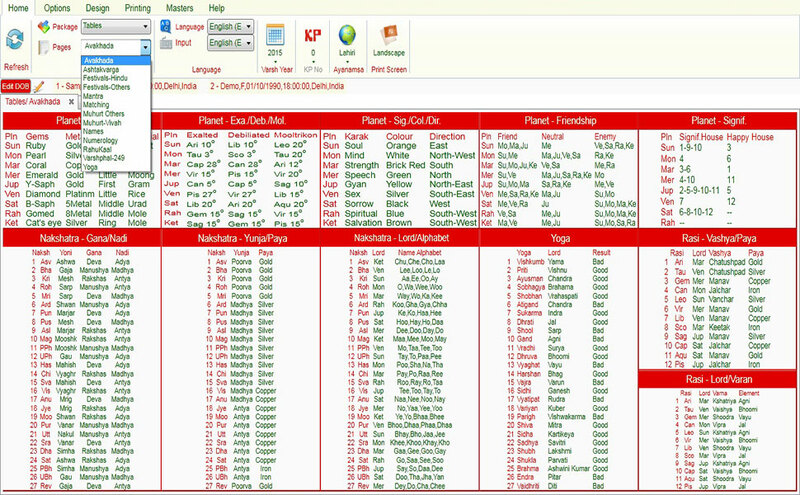 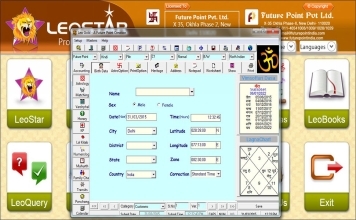 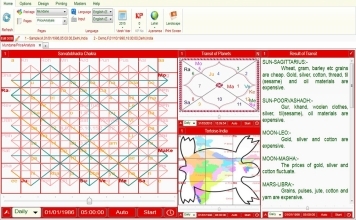 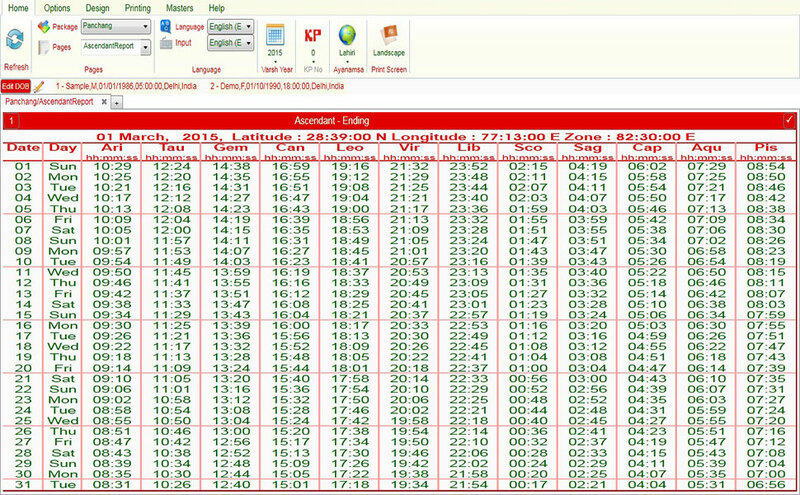 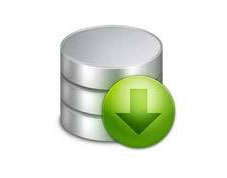 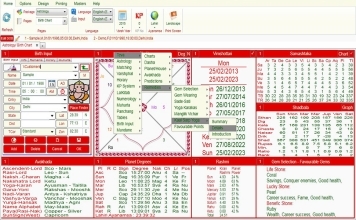 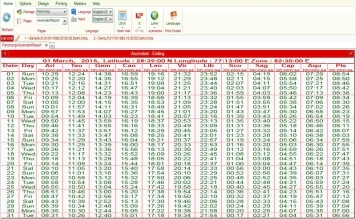 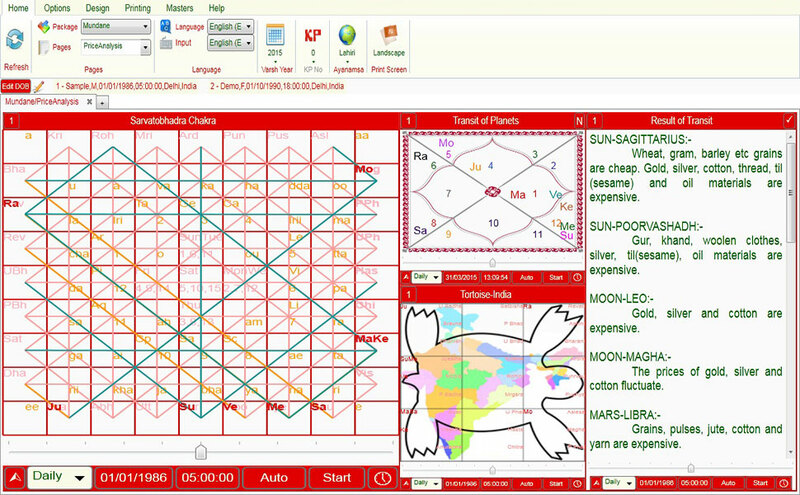 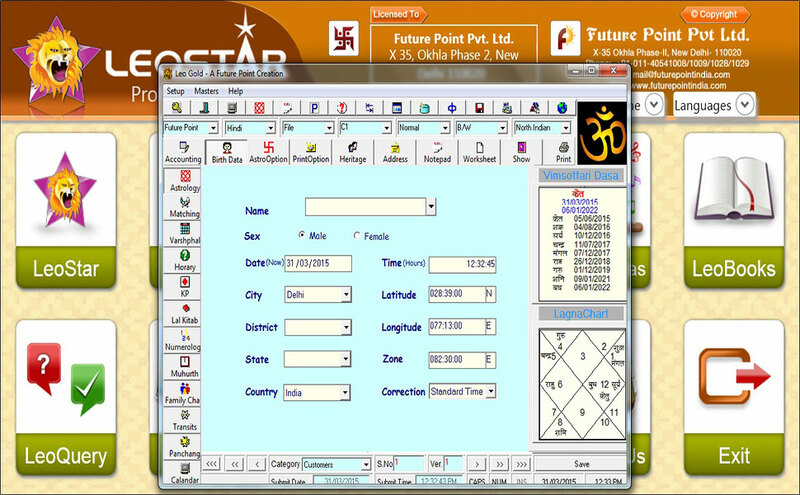 Astro Software Leostar also available in Gujarati, Bangla, Oriya, Tamil, Marathi*, Sinhala*, Malayalam*, Spanish*, Telugu*, Nepali* and Punjabi*. User can take any two of the above given languages. 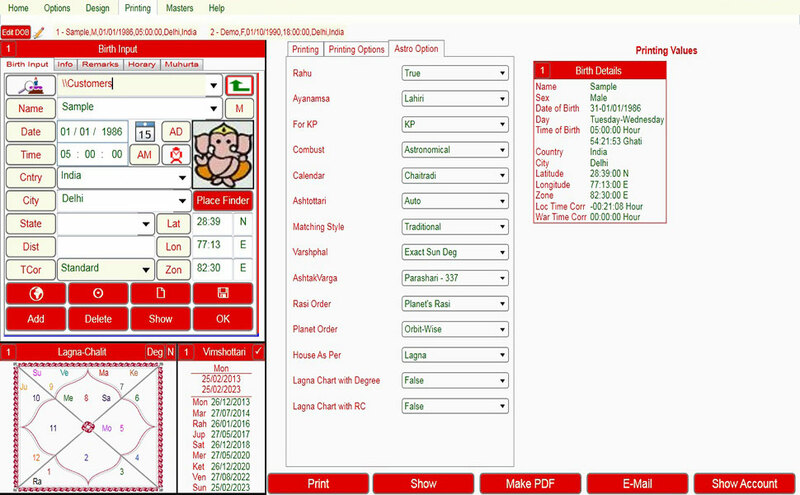 For taking multi languages the charges shall increase. 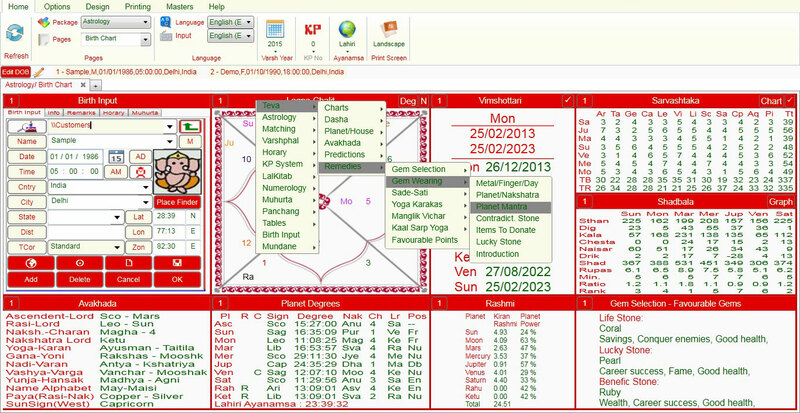 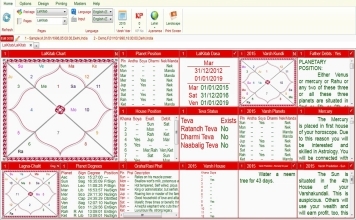 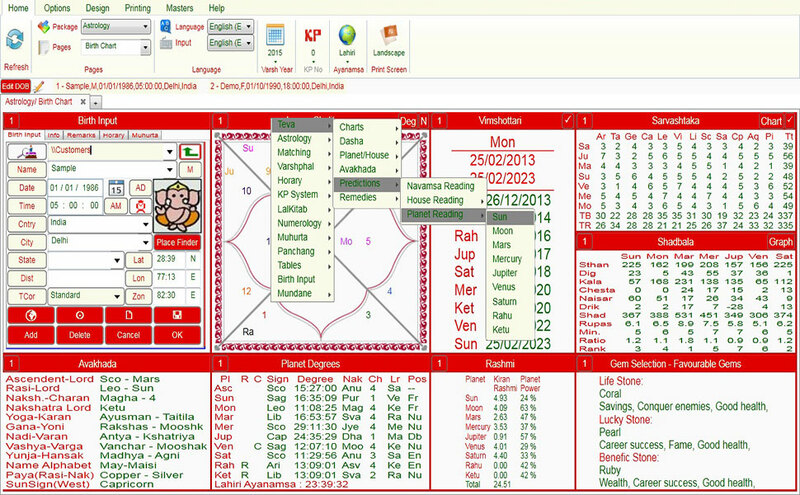 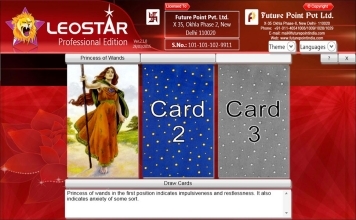 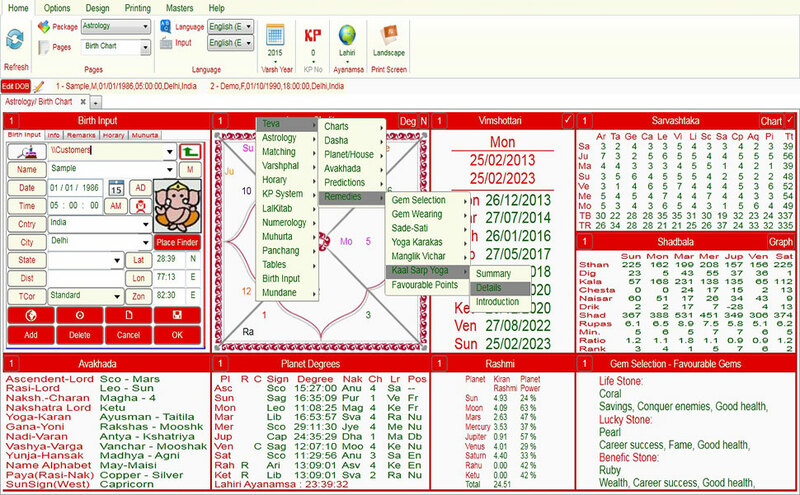 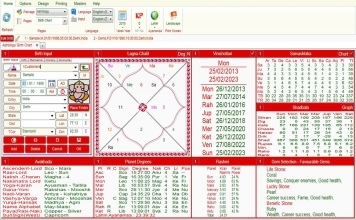 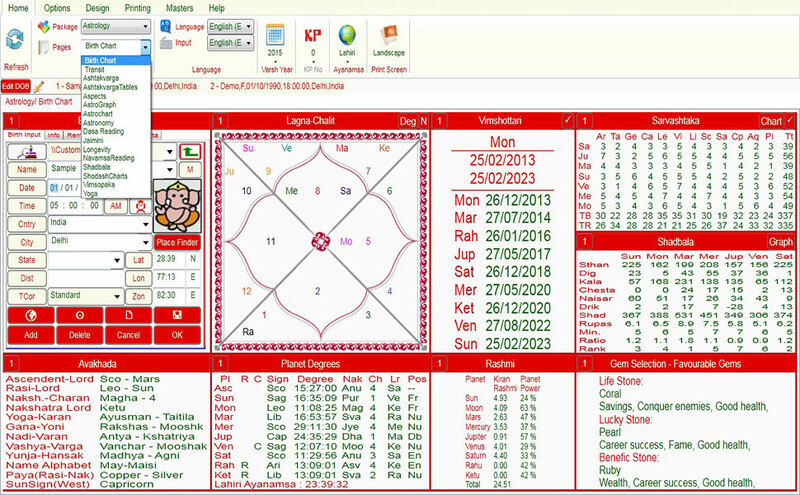 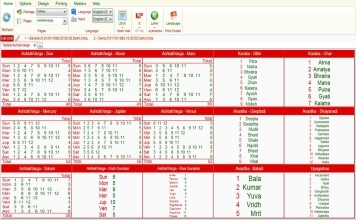 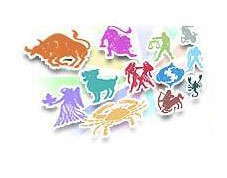 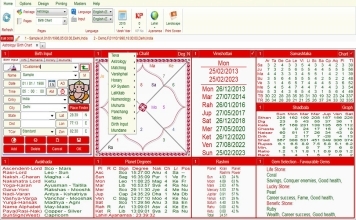 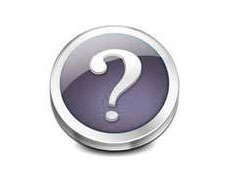 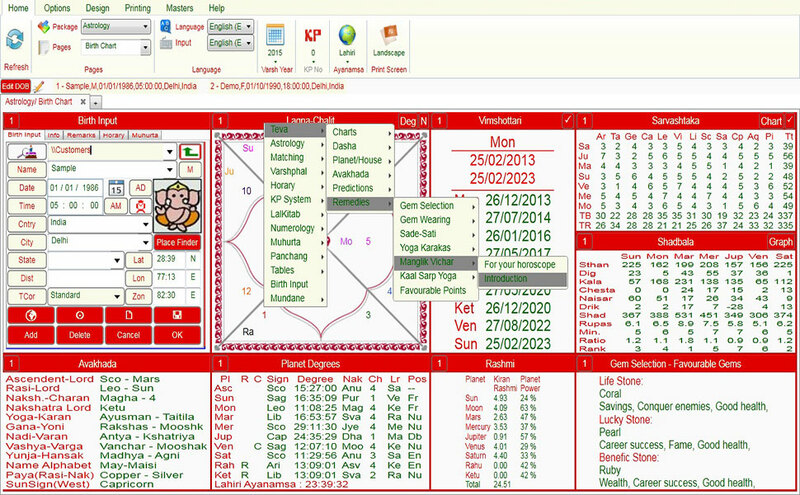 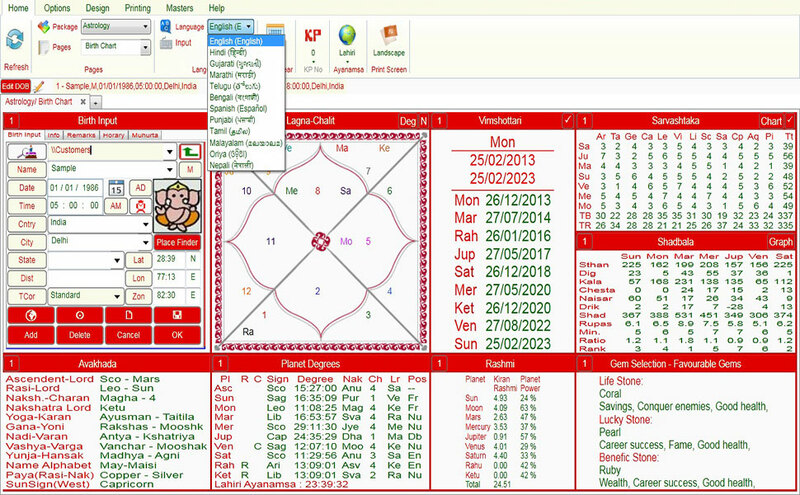 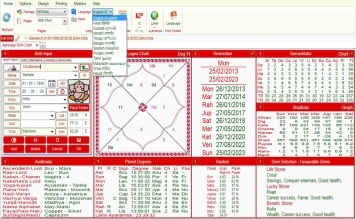 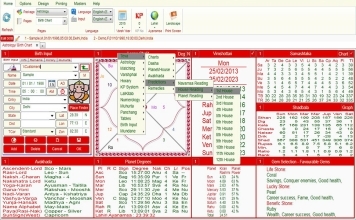 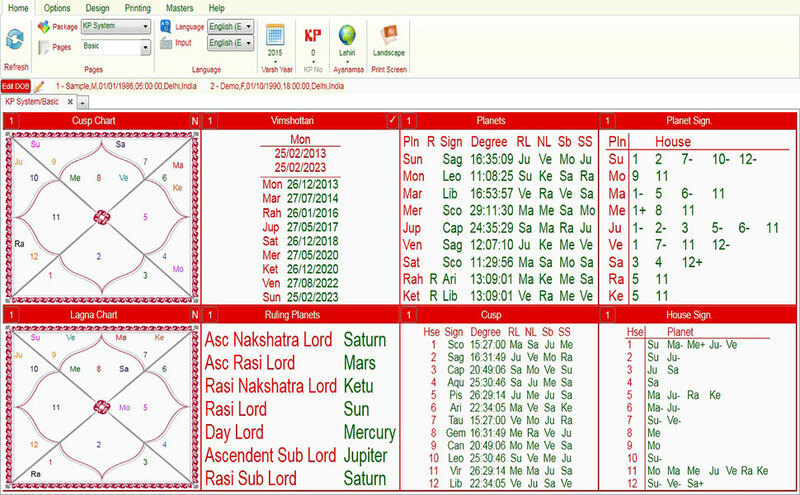 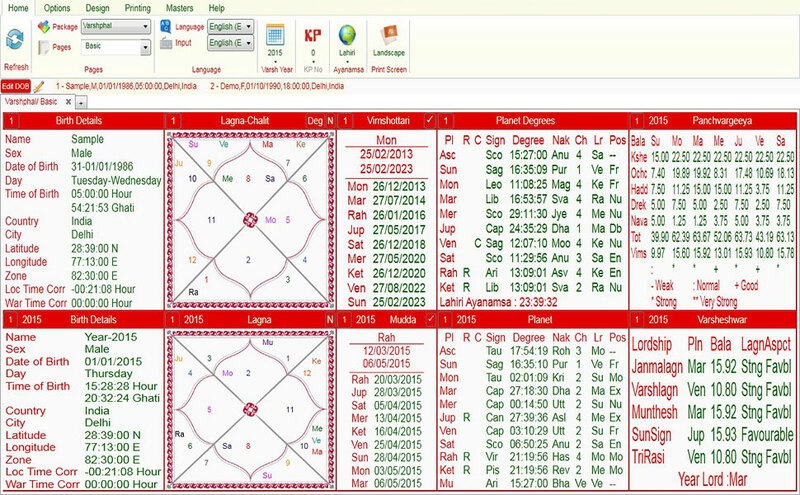 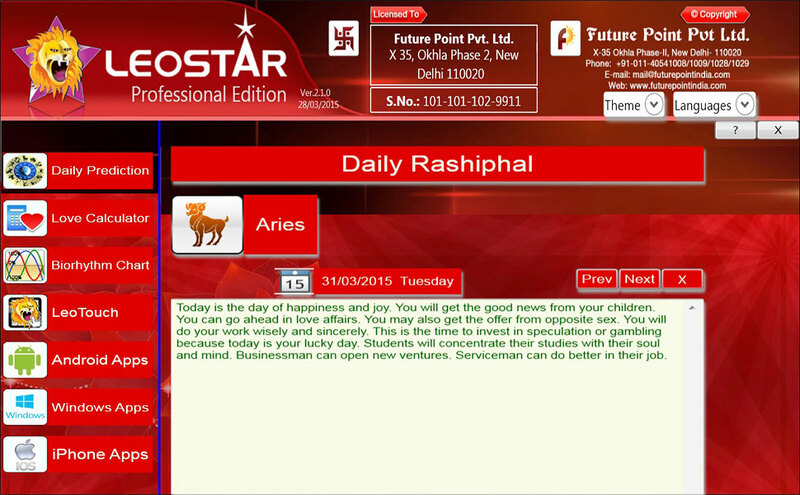 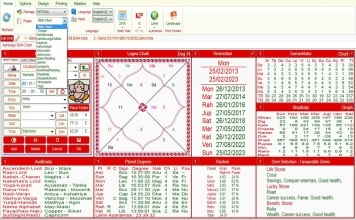 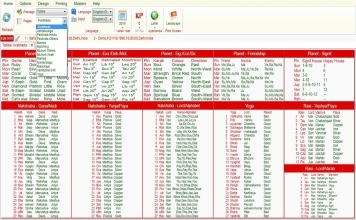 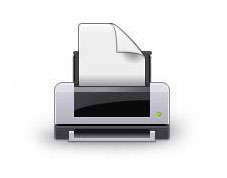 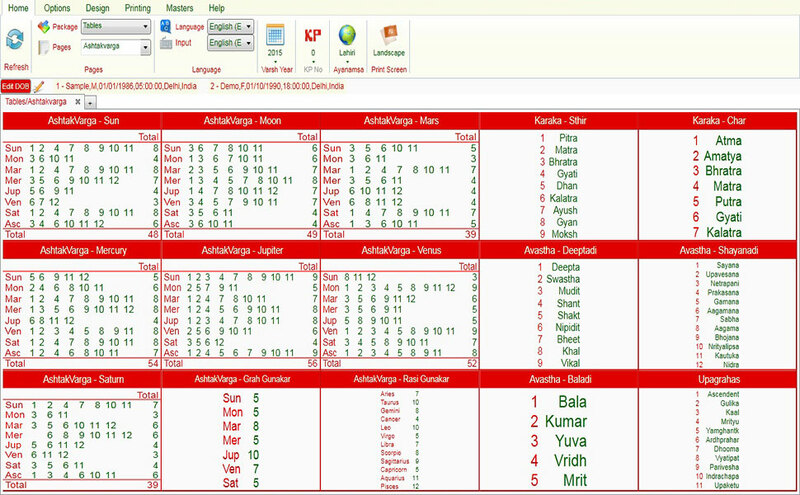 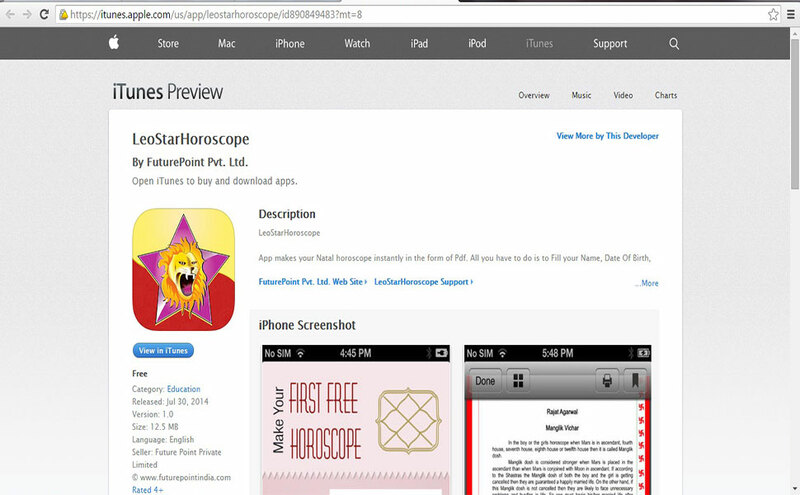 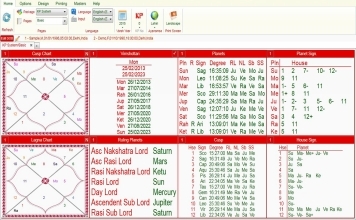 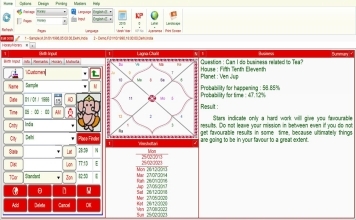 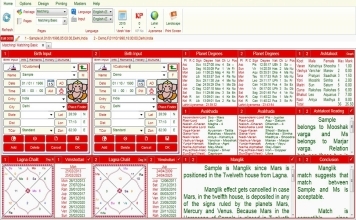 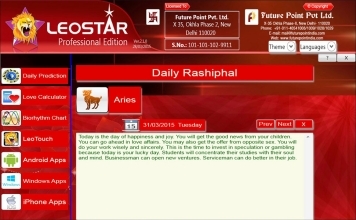 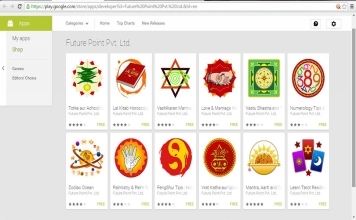 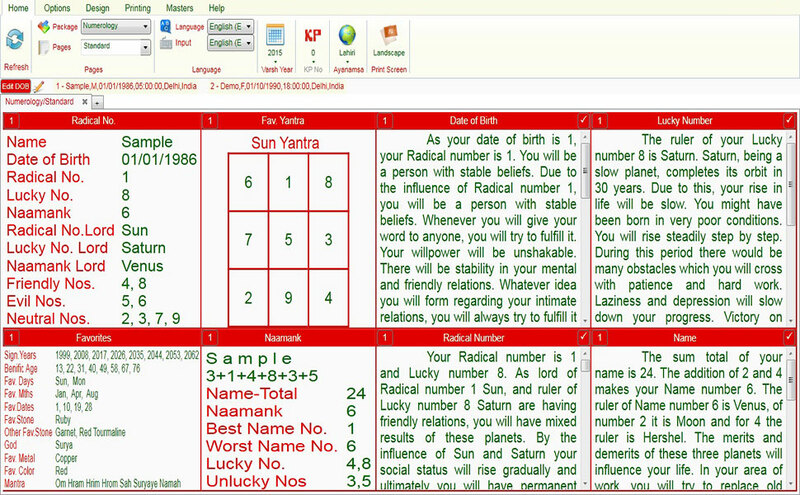 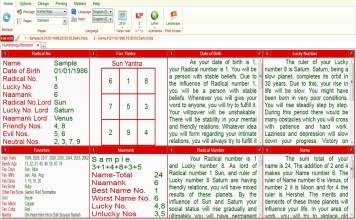 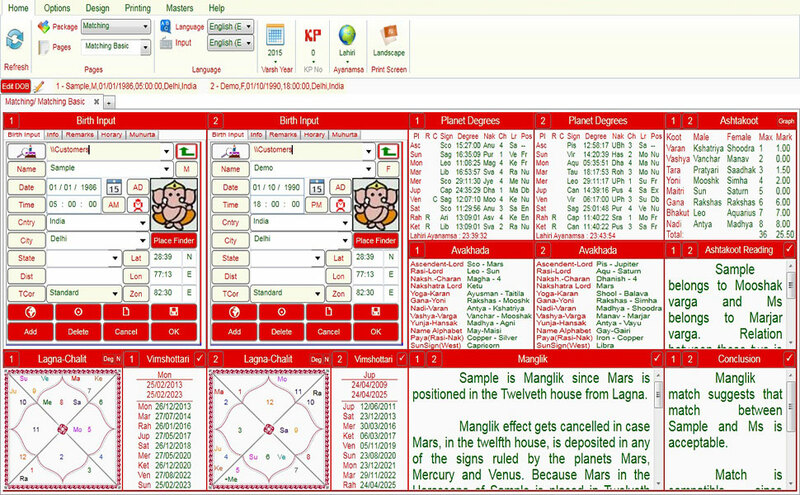 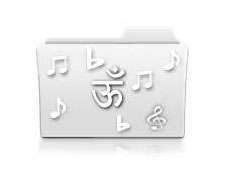 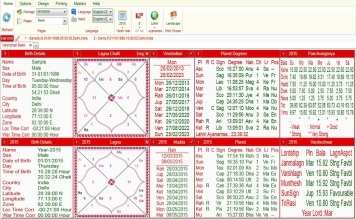 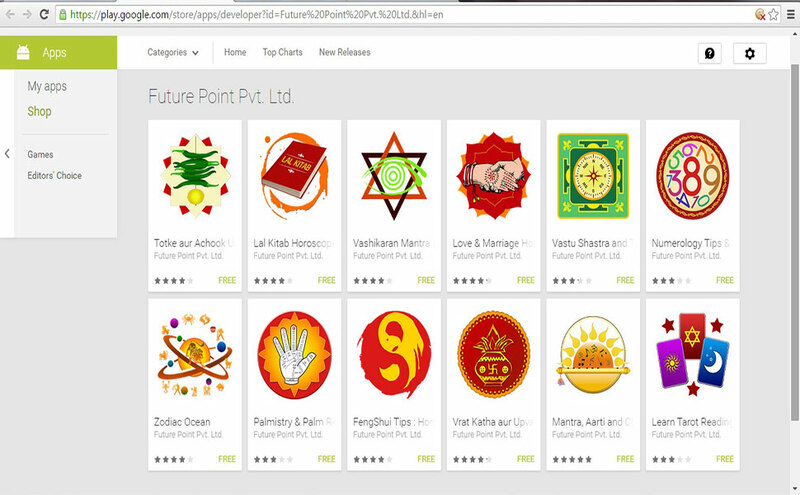 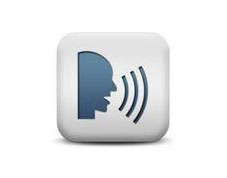 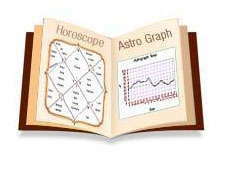 For each topic (Dasha, horoscope, prediction) the language can be changed as per your choice. 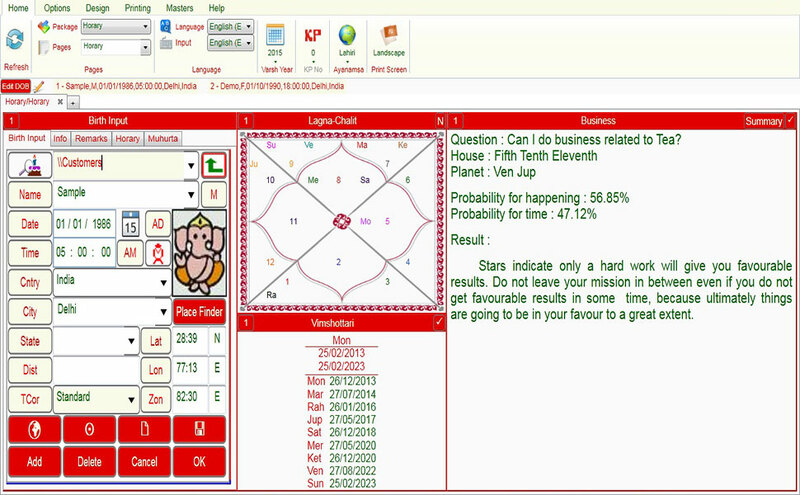 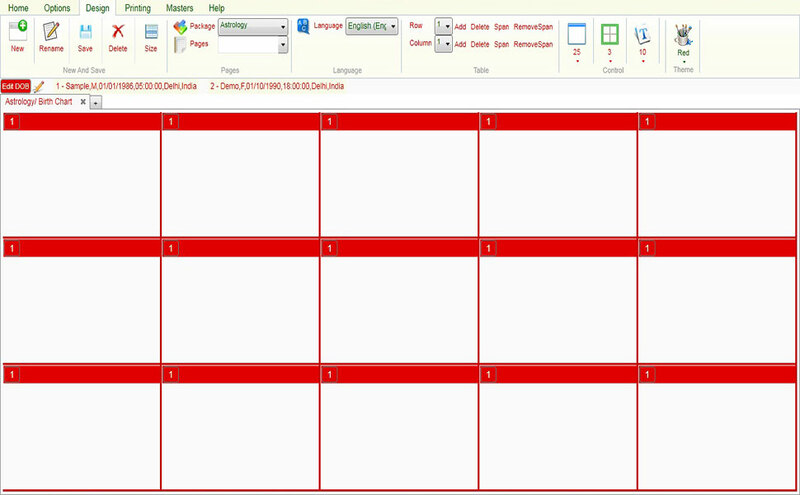 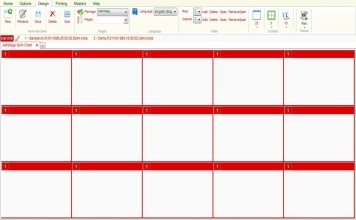 User can add his predictions(one page).